Time Warp is celebrating its 25th anniversary with a 'tremendous' 2019 Line Up including Richie Hawtin, Nina Kraviz, Carl Cox - Track? !D. 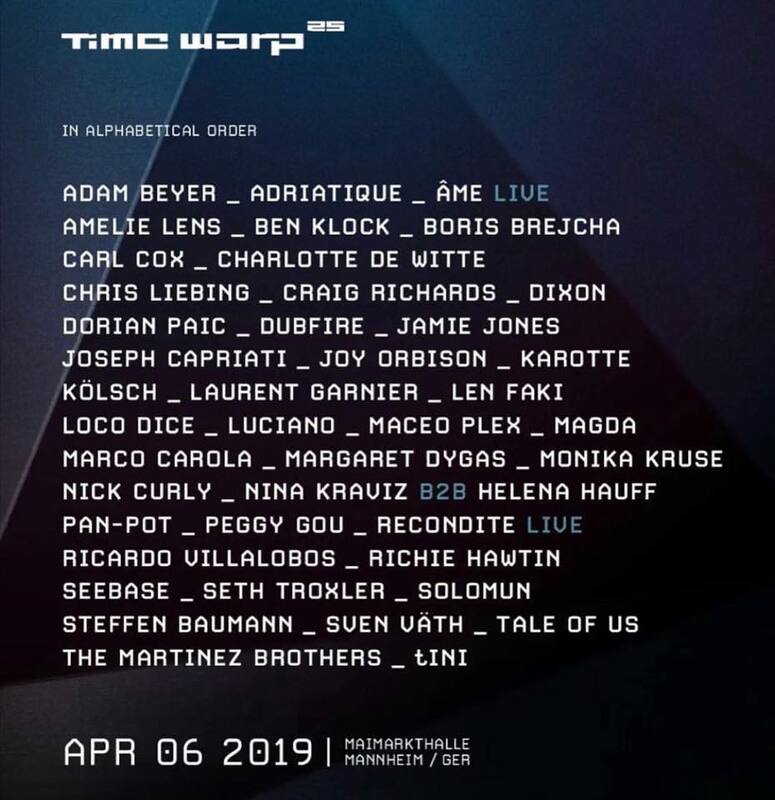 Massive techno festival, Time Warp celebrating its 25th anniversary with a 'tremendous' 2019 Line Up with Richie Hawtin, Nina Kraviz, Carl Cox and many more!See the Line up below and some moments of the last year. 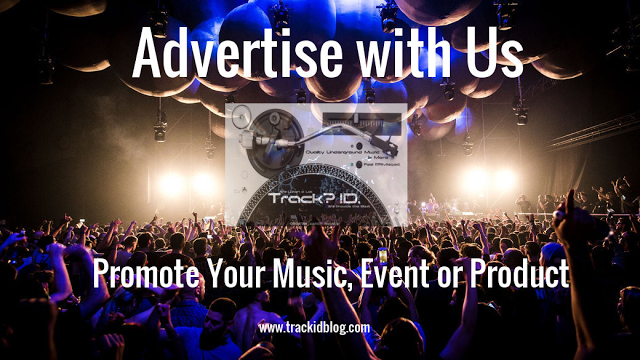 We are very much looking forward to seeing longtime artist companions, breakthrough talent acquaintances and fans from all over the world.We will celebrate what brought us together in the first place: Electronic Music. As Carl Cox once said: Time Warp is for the long haul, not for the short haul. See you for some incredible 19 hours of music and the most intense night of the year!" Magical moment with Maceo Plex at Time Warp Playing this magical remix of Blade Runner (Maceo Plex remix?). Maceo Plex said : TimeWarp was the perfect place to try out something coming out in June. More info soon. Legend Laurent Garnier at floor 5 Time Warp playing Costello - "Spectre"
Solomun 's Closing track at Time Warp playing Victor ruiz & D-nox - Pure (unreleased remix or edit) ?